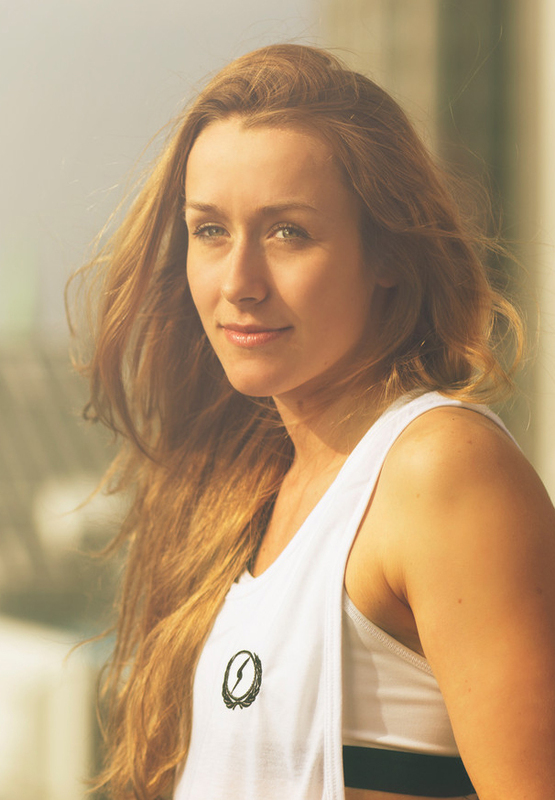 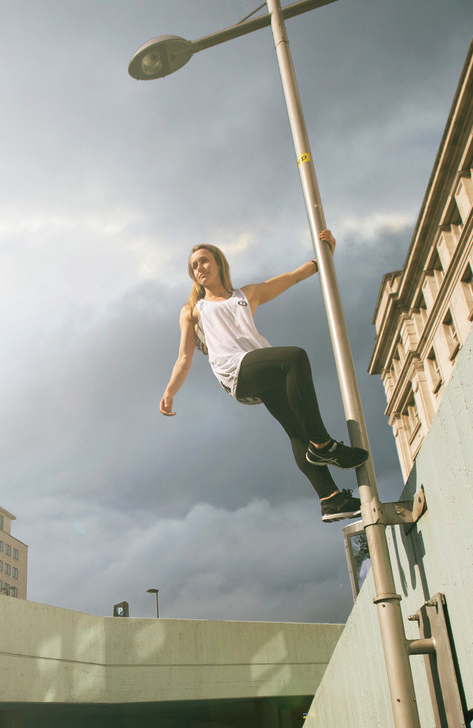 Lynn is one of the best female free runners in the world. 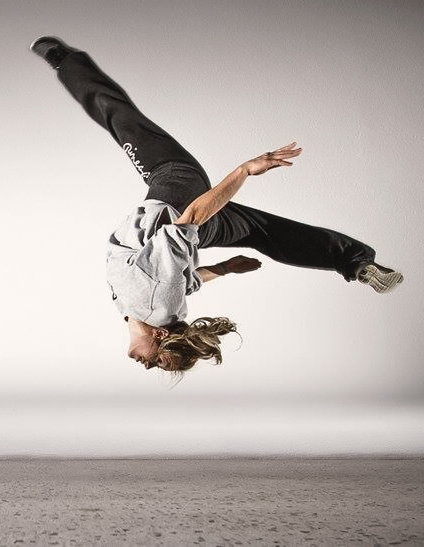 As well as being a trained dancer and circus artist. 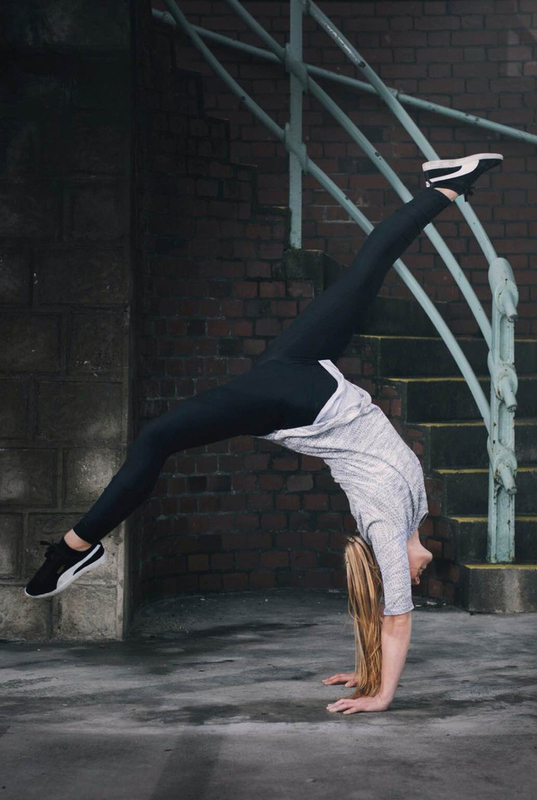 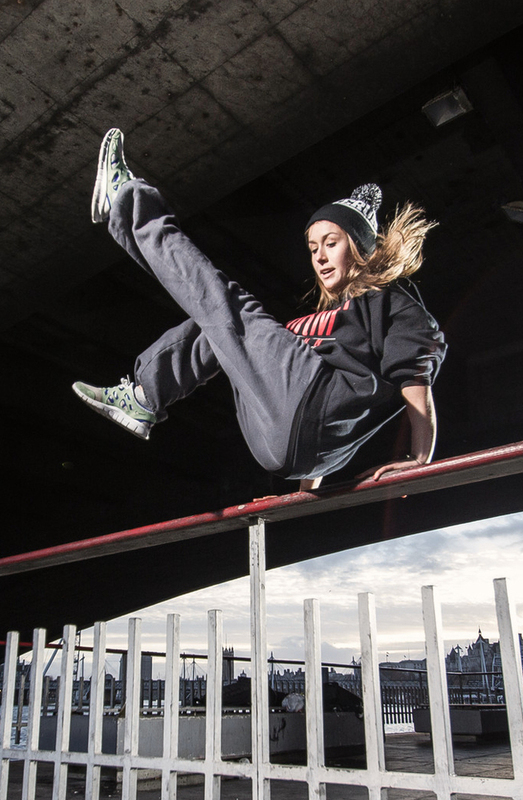 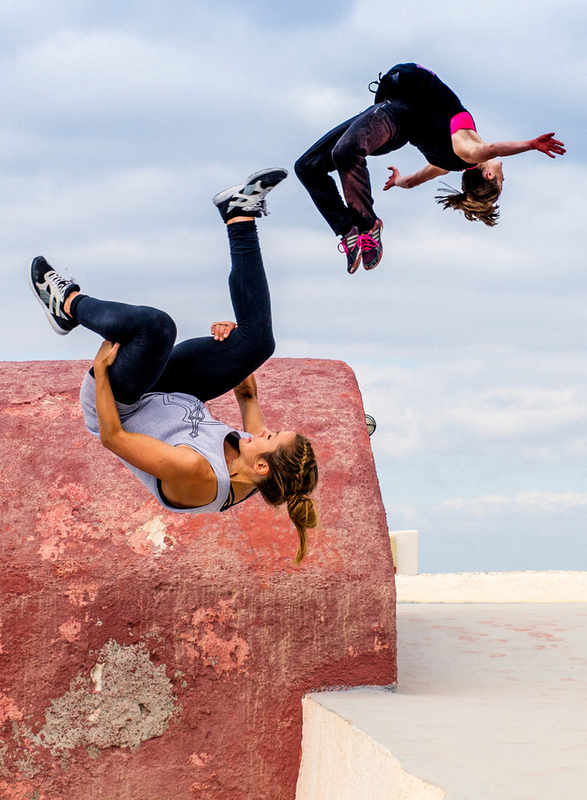 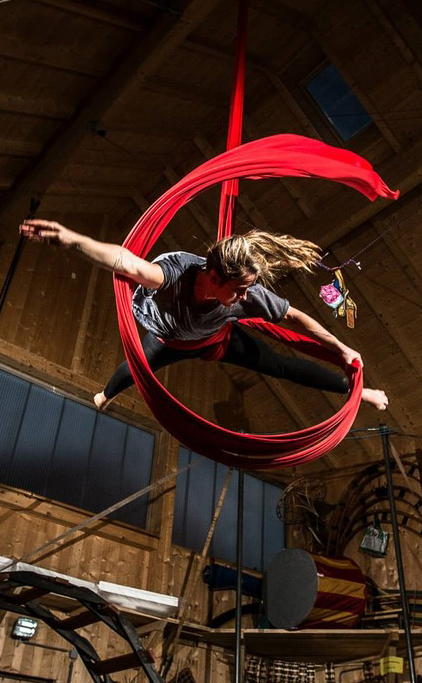 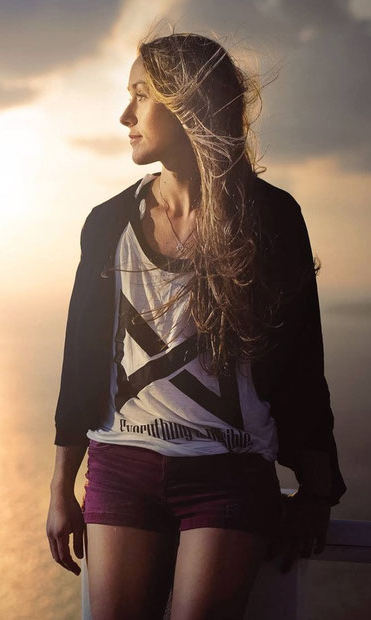 Her free running skills see her travelling the world to compete in the biggest competitions.